New data from the Victorian Building Authority (VBA) reveals that a record 114,803 building permits for building work valued at $38.4 billion were reported across the state in the 2017-18 financial year. This is the highest-ever number of building permits and highest-ever value of building work recorded in a year; the previous highest number of building permits in a financial year was 113,669 reported in 2009-10, while $32.8 billion was the previous high in value of building work recorded in 2016-17. In fact, the latest data shows the cost of building work reported in all building use categories was higher than that reported in 2016-17. Public Buildings and Hospital and Healthcare were the top two categories that recorded the strongest growth in the cost of works. 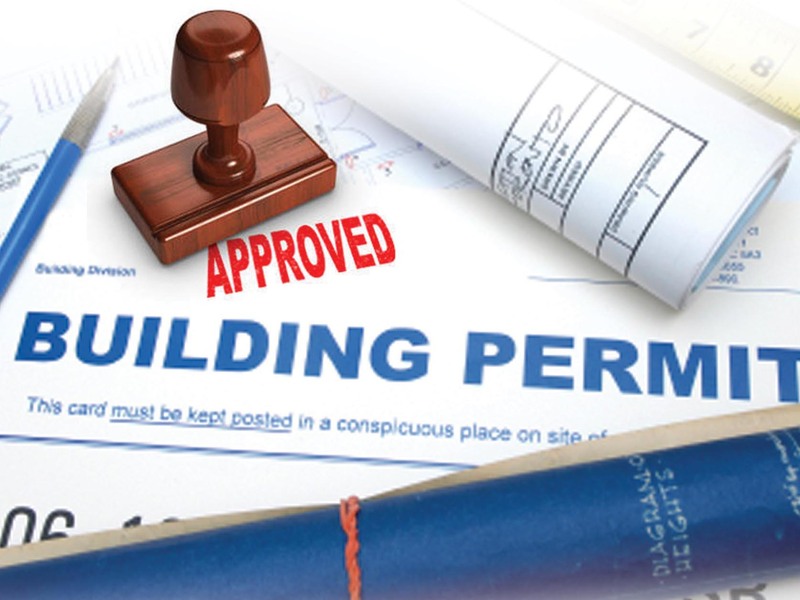 The value of building permits by building use category in 2017-18 compared with 2016-17 showed: Domestic (houses) increased 14.4 percent to $19.8 billion; Residential (including apartments) 22.4 percent to $6.5 billion; Commercial 13.9 percent to $4.7 billion; Retail 17.8 percent to $2.0 billion; Industrial 8.8 percent to $668 million; Hospital/Healthcare 26.9 percent to $1.2 billion; and Public Buildings 29.7 percent to $3.5 billion. Region-wise data reveals that Rural Victoria achieved higher percentage growth year-on-year than Metropolitan Melbourne in value of building permits. The value of building permits by region in 2017-18 compared with 2016-17 showed: Inner Melbourne increased 18.0 percent to $17.4 billion; Outer Melbourne 15.2 percent to $14.1 billion; Gippsland 27.5 percent to $1.1 billion; North Central 23.0 percent to $1.2 billion; North East 11.4 percent to $933 million; North West 17.2 percent to $1.1 billion; and South West 20.4 percent to $2.6 billion.